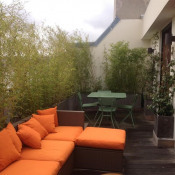 AMAZING LOCATION: Prime Saint GERMAIN CENTER Paris LOCATION: 3 Pièces Duplex, Meublé, 2 Bedrooms 1&1/2 Bath, WiFI: RUE du FOUR 6ème Arrondissement ! 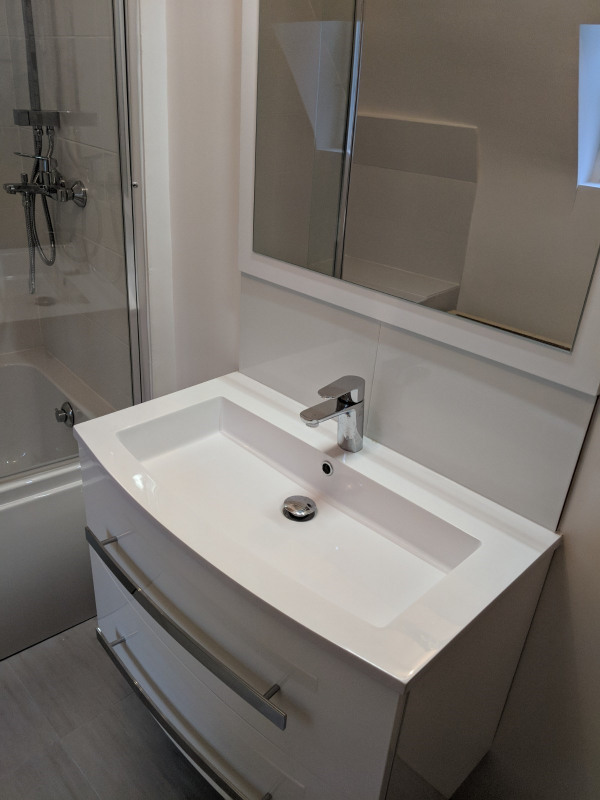 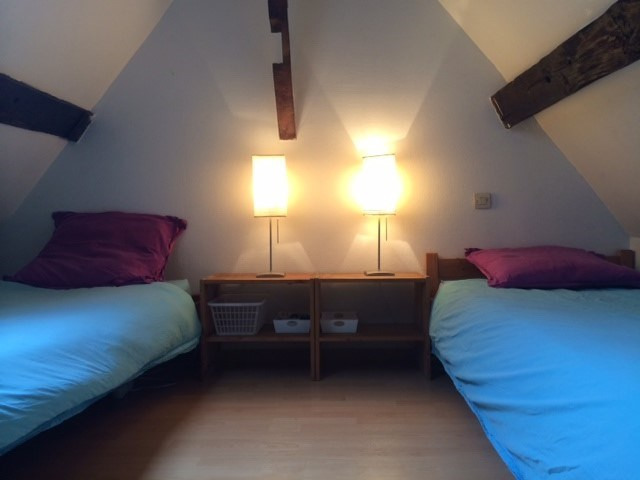 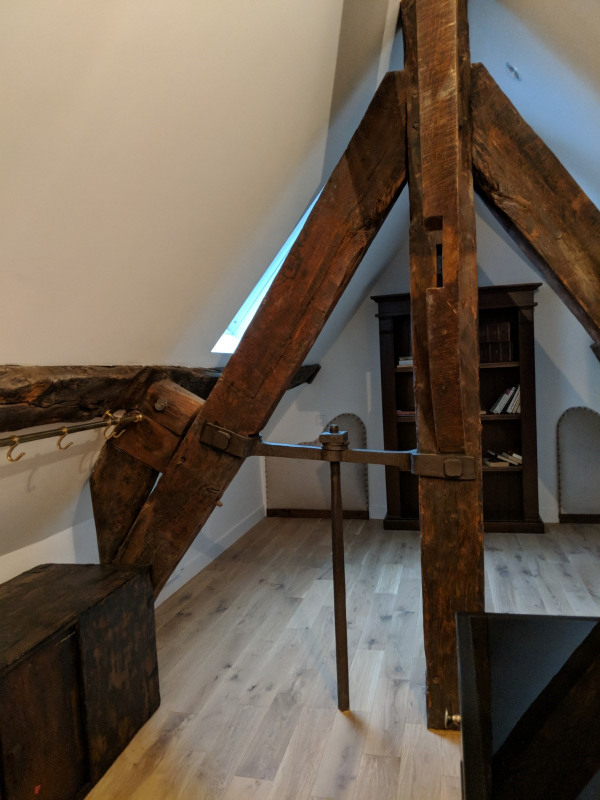 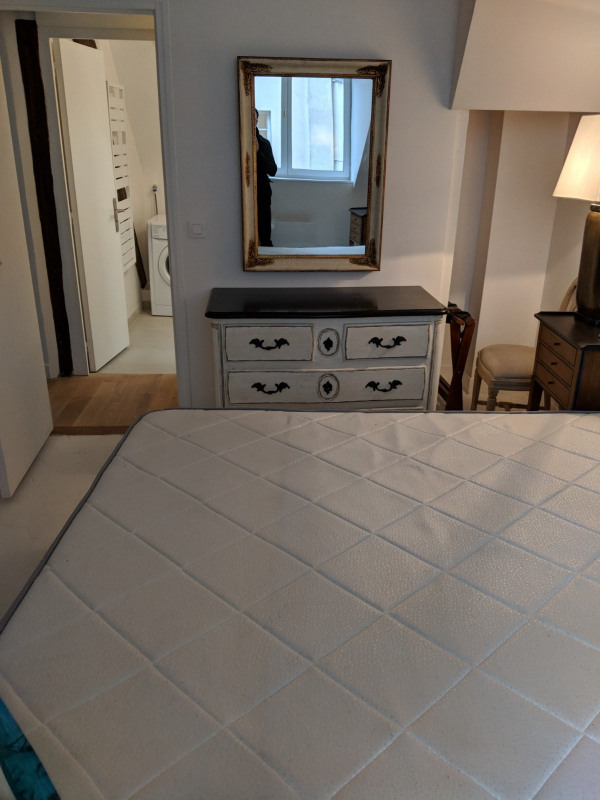 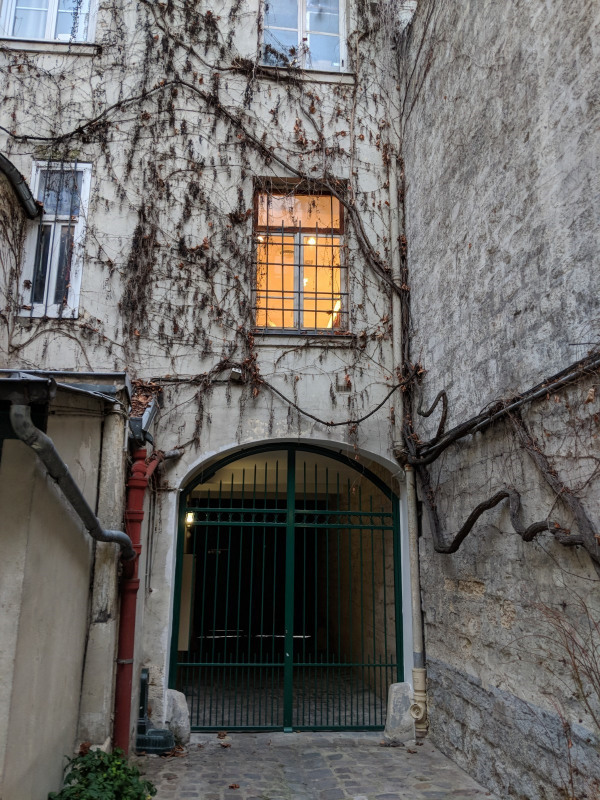 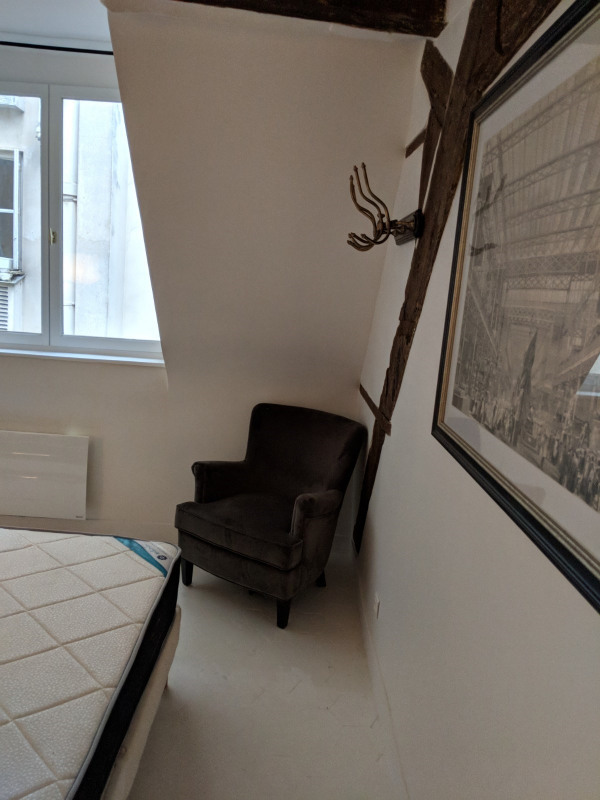 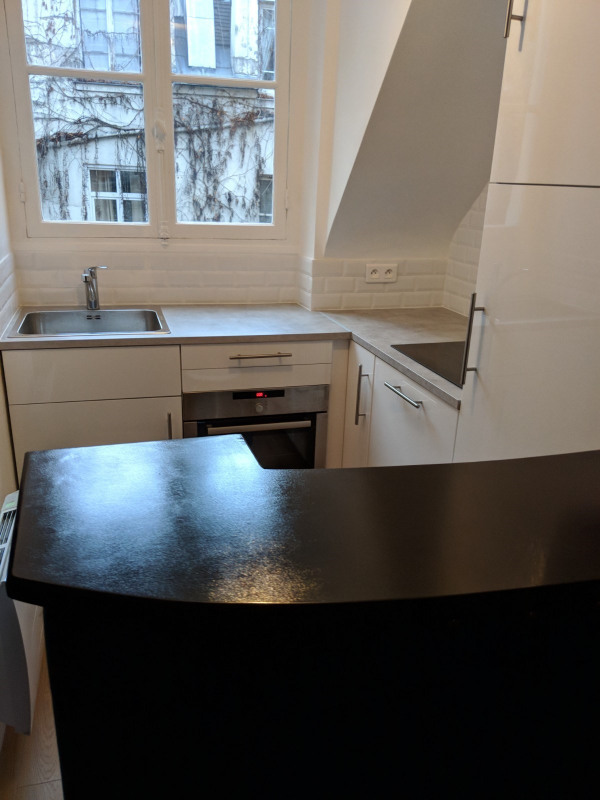 3 pièce, 2 Bedroom, Meublé/Funished, équipé, WiFi. 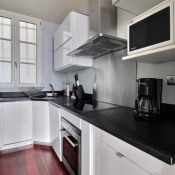 Fully equipped apartment in the prime, heart of Saint Germain rive gauche center, Paris's best location ! 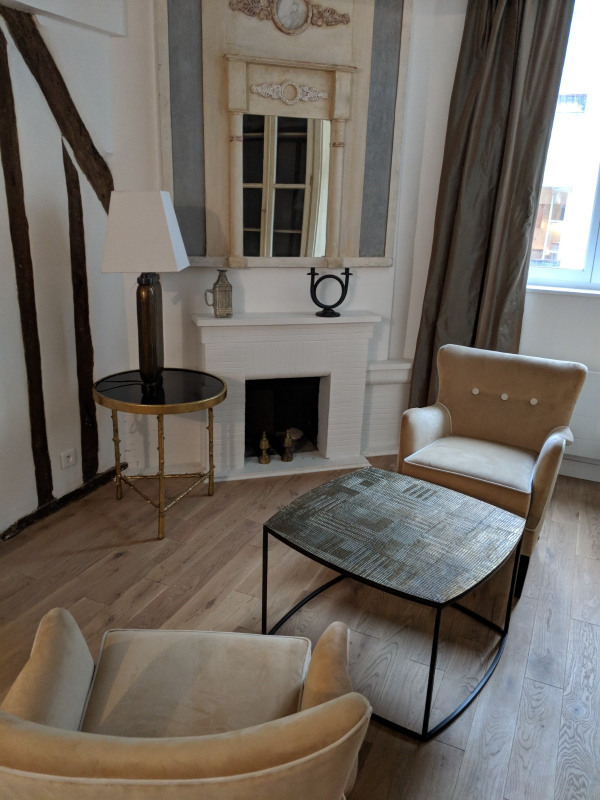 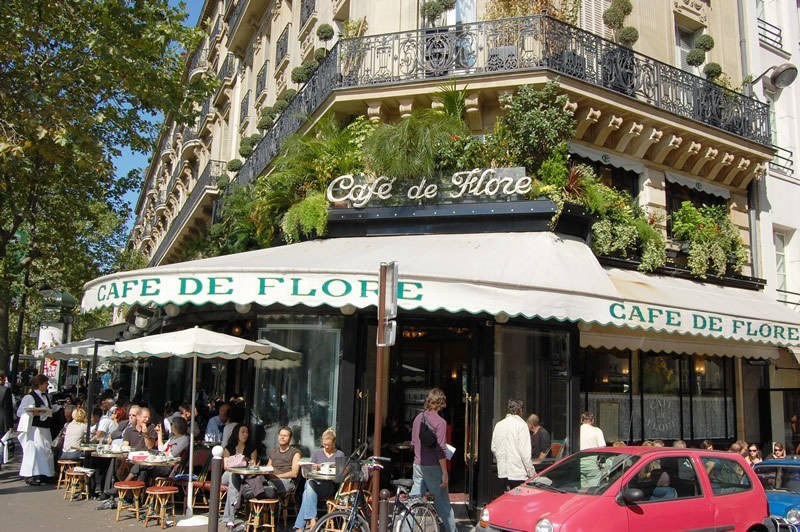 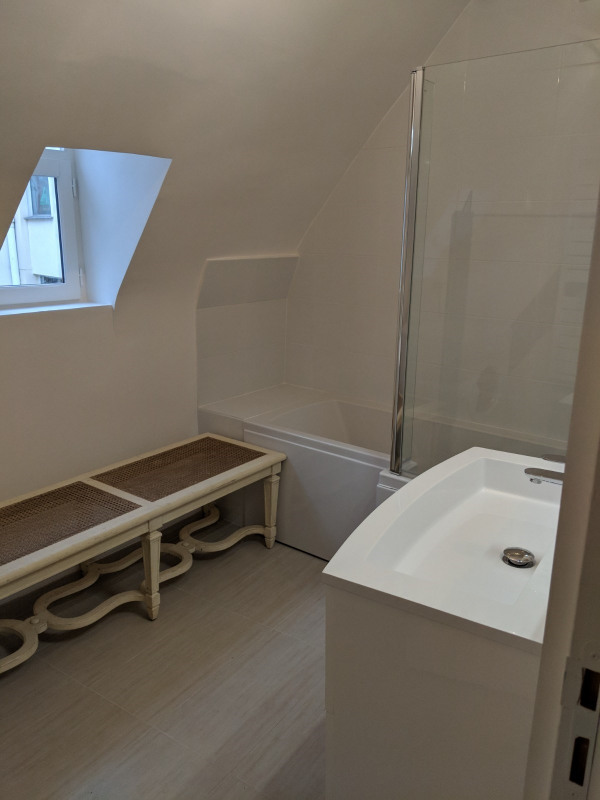 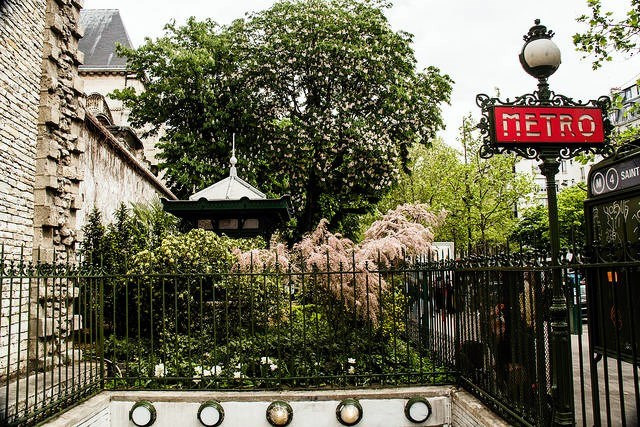 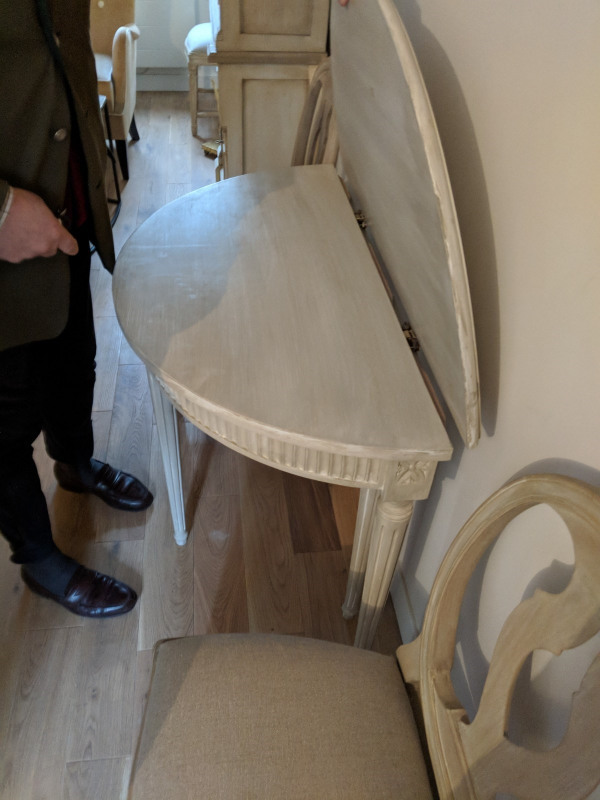 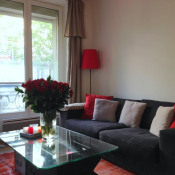 Apartment is located in Paris'prime rive gauche area in Heart of Saint Germain - Right by Paris'most legendary cafes Café Flore, Deux Magots, Café Lipp and by the Saint Germain church, Saint Michel etc: MÉTROS Saint GERMAIN AND MÉTRO MABILLON, M Saint SULPICE. 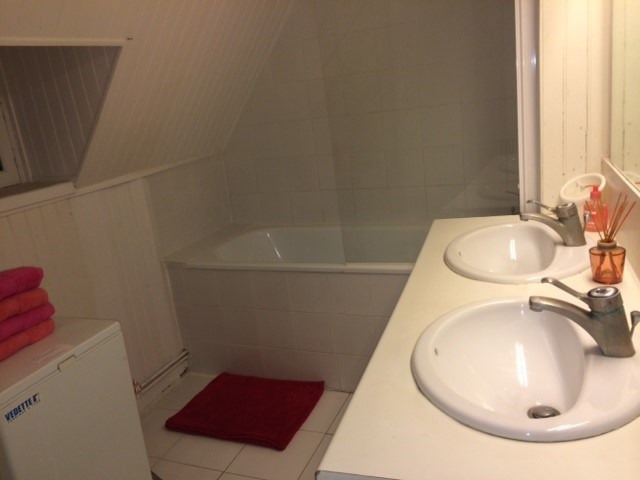 Fully equipped kitchen, salle de bains Bathroom with double sinks, Bathtub and Shower, washing machine (Lave-linge), unlimited High-Speed WiFi. 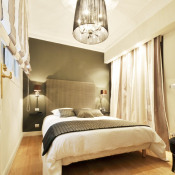 Bedriom 1 and Bedroom 2: Each has either one large Queen-Size Large Bed (OR two separate TWIN beds per each Bedroom).